Love love this fresh smelling perfume just what I expected beautiful spring/ summer smell if you love great smelling perfume give this one a try I love it!!! Celebrate your femininity with this exuberant eau de parfum. 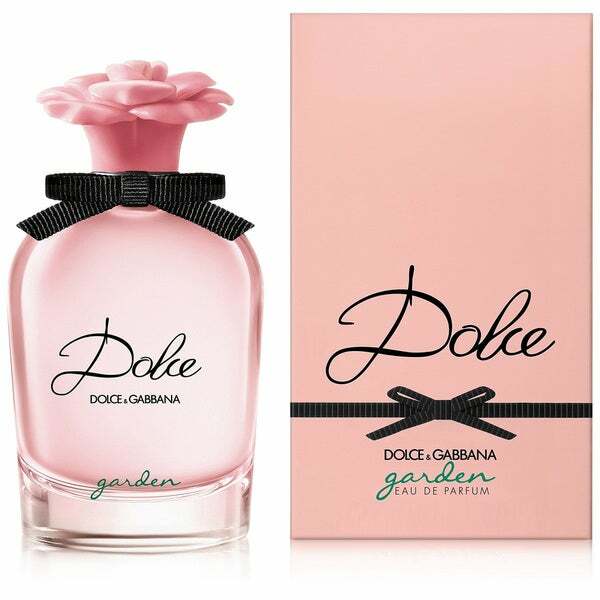 Crafted by Dolce and Gabbana, this uplifting scent blends sweet florals with luscious fruity notes for a playful, inviting fragrance. I absolutely love this perfume. I get so many compliments when wearing it. Great price and fast delivery too.